Most people don’t think twice about their gallbladders until they experience painful gallstones. 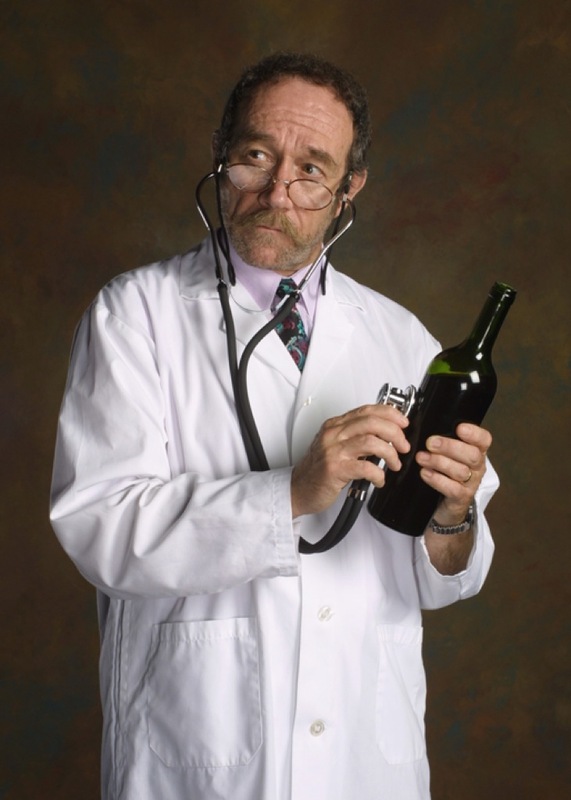 However, a new study claims that a glass or two of wine each day may help prevent gallstone formation. Doctors and scientists found that drinking up to two units of alcohol per day reduces the risk of developing gallstones by one-third when compared to nondrinkers. The major ingredient in gallstones is cholesterol and wine generally lowers levels in our bodies, so drinking about 6 ounces of wine per day could offer a 32 percent lower risk of them forming. Although the more wine consumed, the lower the risk, researchers noted that the dangers of excessive alcohol outweighed the benefits.